Under the newly announced PuneCleanTech banner, we’re happy to announce the kickoff presentation by Dr. Balu Sarma (President and CTO of Praj Matrix, the world-class R&D initiative of Praj Industries) on Saturday, 17th April at 10am. We are indeed very fortunate to have an eminent technocrat like Dr. Sarma kickoff this new forum, enlightening us about all things CleanTech (and biofuels in particular). For some background about Praj Matrix, see this PuneTech report from last year. 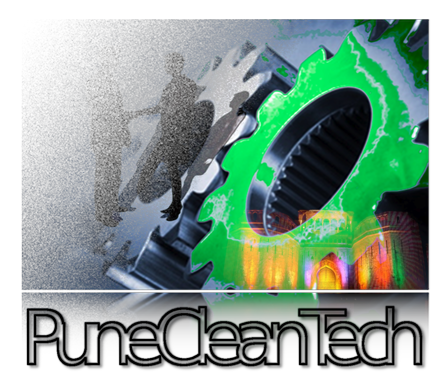 PuneCleanTech is a special interest group (SIG) of PuneTech focusing on clean tech. If Information Technology helped Indian Economy soar, CleanTech can push it to stratospheric heights. World over, CleanTech has already replaced IT as ‘Tomorrow’s Technology’. It’s the next big wave. But what is it really? What’s driving CleanTech to be billed as ‘bigger than IT, Bigger than Internet, Bigger than anything the world has seen’? What do esoteric terms such as Biofuels, Geothermal, Reverse Osmosis, Algal Fuels, Passive Solar, PhotoVoltaics really mean? What are the advantages of these technologies? Which of them are relevant to India? Why? And finally, why should we really care about it all? 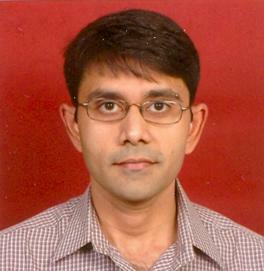 Come listen to Dr. Balu Sarma answer all these questions and more. Confirm what you know. Understand what you don’t. Meet other CleanTech enthusiasts. Ask Questions. Get Answers. Be Informed. It’s our future we will be talking about! with support from PuneTech and NCL Venture Center.